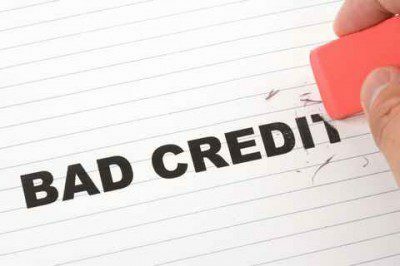 Get on top of your bad credit today. Being plagued by bad credit can really bring a person’s day to day lifestyle to its knees. You wander around counting your coins, checking your pockets, stressing over things which you believe you cannot change, until someone comes along and shows you how to. How to make the needed change in your life which will rectify your bad credit situation. How to get your life back on its feet. How to regain your independence once again. Today, the people who are able to help you turn your situation around are none other than our team here at Earn A Car. Face your fears. So often when watching a scary movie, we all look at the guy wandering into the deserted basement and think ‘what an absolute fool’. But more often than not, he has no other choice than to do that. Just as people in bad credit situations have no other choice but to confront their problems head on if they ever stand a choice of sorting them out. Take a good look at your credit situation and you may even find it not as bad as you were expecting. Make a little extra income. With Earn A Car, you will be able to earn some cash back. While being connected to Earn A Car, if you are able to make referrals to us, which turn into sales, then do it. You will earn R1000 in cash for every successful lead which you provide us with, making your bank balance that much happier with the additional cash flow. Finally, buy a car. Buy a second hand car through Earn A car and honour your payments. With us you will receive instant credit approval and be able to begin to rectify your cad credit record by proving you are able to abide by certain commitments. Stand a fighting chance today against bad credit by getting the best teammate in your corner. Give Earn A Car a call today and let us help you get your life back into action and you back into the driver’s seat.